The US Federal Communications Commission is all set to drive one last nail in the coffin of the principle of net neutrality which was put in place by the Obama administration. February 22 is the date when the legal document which finalizes the repealing of net neutrality is to be published on Federal Register, an official dossier of government regulations, proposed rules, and public announcements. Following the publication, supporters of net neutrality will have 10 days to challenge the order in courts of law to be able to deter the repealing. The regulation, in the absence of litigations, will be implemented in 60 working days from now i.e. by the end of April. 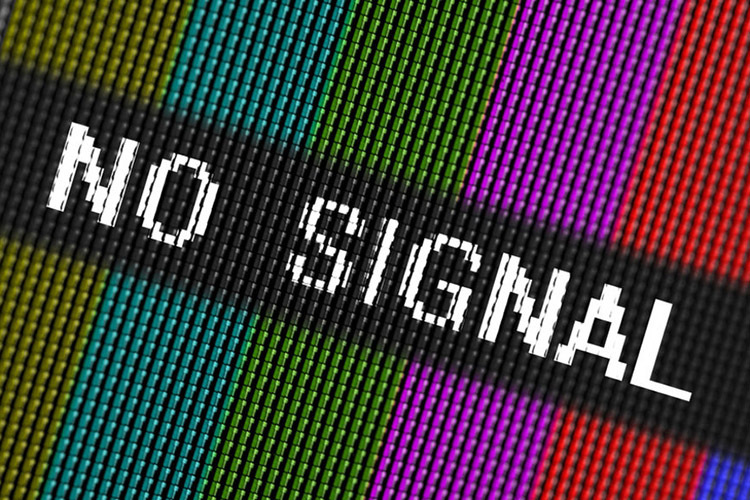 These 60 days are what the Congress gets if it wishes to overturn FCC‘s ruling. Legislators can introduce a “review act” resolution in the Senate. While all of the 193 Democrats in the House of Representatives want to preserve net neutrality, they have just one Republican on their side. To be able to pass the resolution in the Senate, Democrats will need support from one more Republican, but that could be challenging. 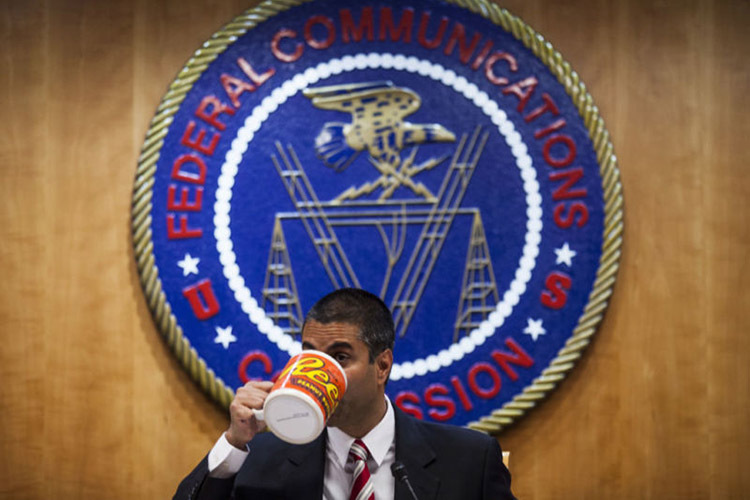 The air is heating up outside the Senate too as over 20 state attorneys general are determined to sue FCC and Chairman Ajit Pai over the “illegal rollback” of net neutrality. Activists who “Battle for the Net” have launched a campaign which will help citizens urge their senators to vote in favor of net neutrality. Back in December 2017, net neutrality opposers outnumbered its backers in the FCC by 3-2, setting a formal execution date for the ideology. If net neutrality is repealed, it will allow broadband and mobility service providers to wall off or slow down certain internet content and prioritize websites based on how much you pay. This clearly gives providers like AT&T, Verizon, Comcast an upper hand over consumers and gives them the power to monopolize their content consumption.